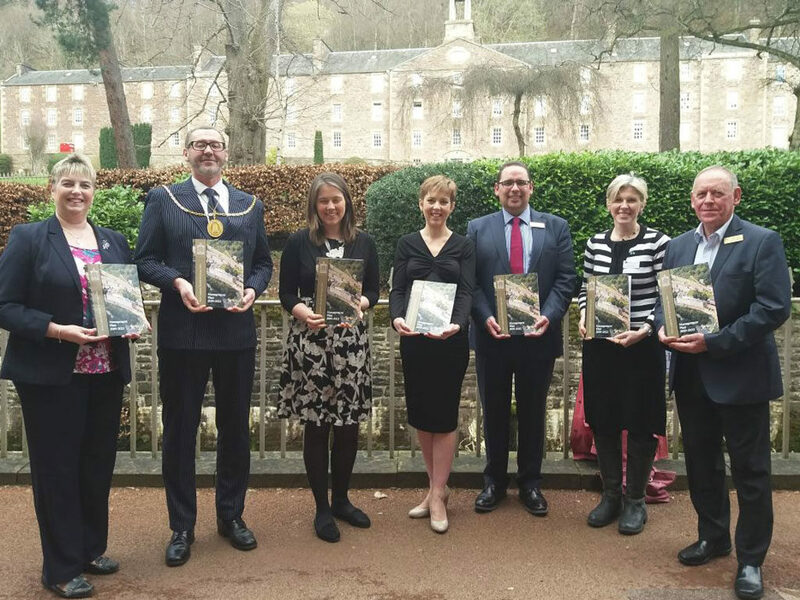 At the start of the week the Development Trust were invited to attend the launch of the New Lanark World Heritage Site Management Plan. Great to hear about the site’s future development plans and ways to build links and work together with Lanark. You can view the full Management Plan here. 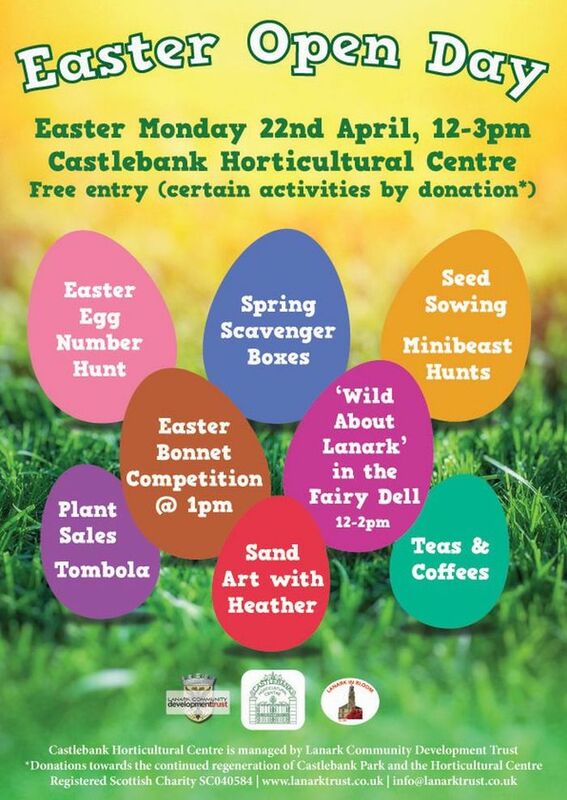 On Wednesday, I attended the Executive Group meeting of the Lanark Community Development Trust. Many current projects were discussed, with the group being given a full update on the status of the Discover Lanark BID. 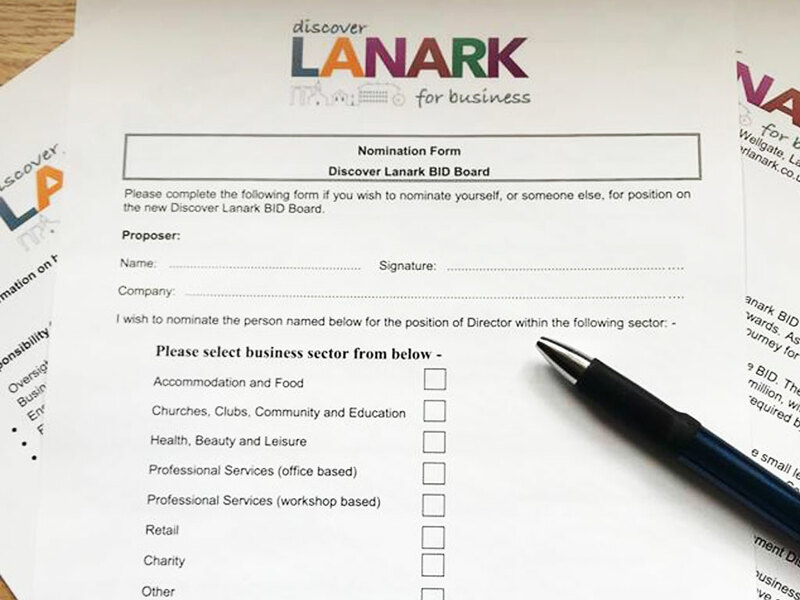 Nominations are now open for local businesses join the Discover Lanark BID Board. You can read more and download the documentation here. 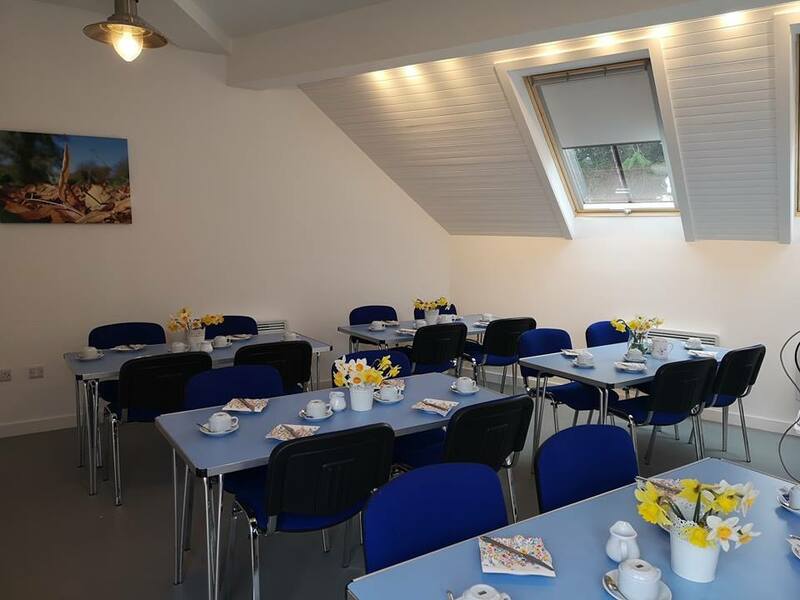 On Friday, we were busy setting up the Classroom for a Daffodil Tea we are hosting for the members of the Friends of Castlebank, and our volunteers. 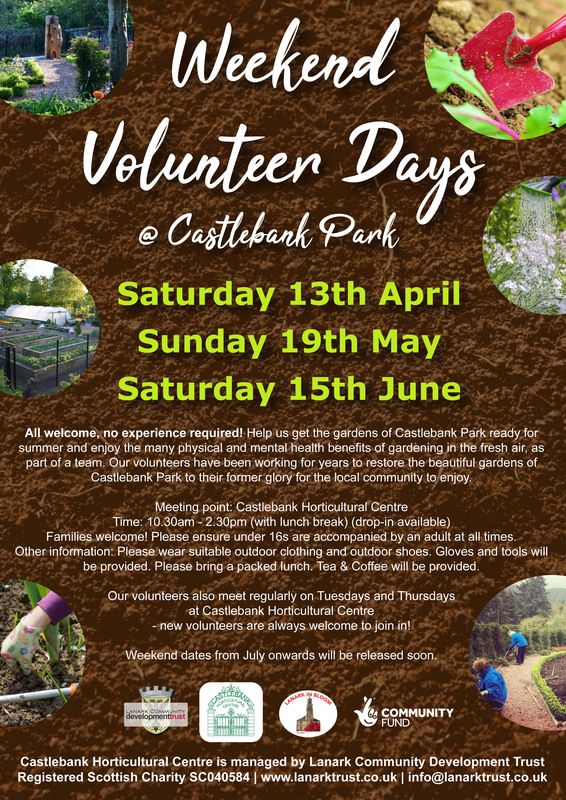 You can become a Friend for just £10 a year to support the ongoing regeneration of the Castlebank Park Gardens. Click here to find out more about joining. 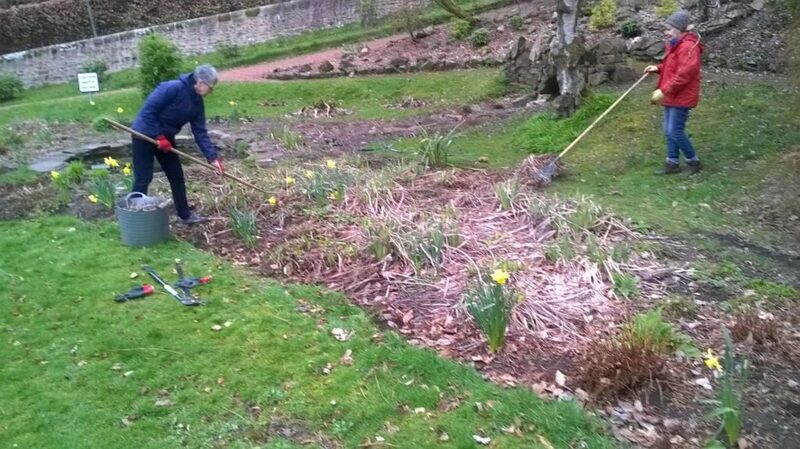 We rely on your support and donations to be able to continue delivering community projects here in Lanark. 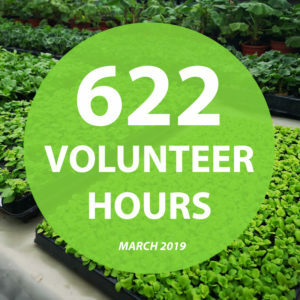 You can click the ‘Donate’ button below to send a donation via PayPal or why not think about becoming a member of the Development Trust to support more regularly? 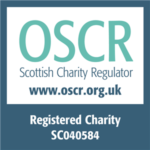 We are a charitable, non-profit body which carries out projects for the common good. 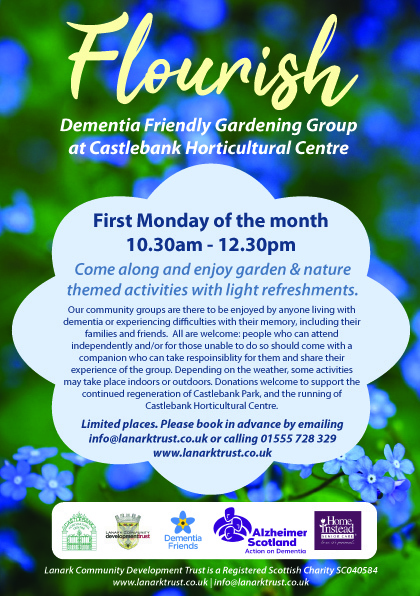 Our aspiration is to develop and deliver priority community projects which have a social, environmental and economic impact. Any support would be greatly appreciated!